Here is the news music fans, and especially country music fans, in Northeast Tennessee, Southwest Virginia and Western North Carolina have been waiting for! The 2017 Appalachian Fair Entertainment Lineup was announced at a 10 a.m. press conference this morning (Tuesday, June 13). This year’s fair is Aug. 21-26, 2017. Tickets for reserved seating at the concerts will go on sale Saturday, July 22, at 9 a.m. Phone orders begin that morning (July 22) at 11 a.m. The Ticket Office will be closed on Sundays, except for August 20th (only) when tickets will be on sale between 11 a.m. – 7 p.m. If you have any other questions about tickets, call 423-477-1420. Visit the Fair’s website for all the information you will need to purchase reserved seats for the shows. And, remember, your gate admission to the fair will get you into the bleacher seats at the shows! 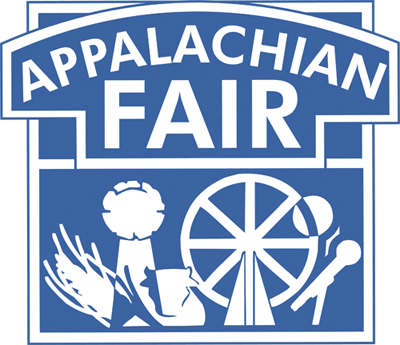 The Fair website is full of information, including contests, events, catalogs, You can follow the Fair on Twitter @appalachianfair. If you aren’t already following Country’s Chatter on Twitter, we’d love to have you! You will find us @countryschatter.